Are your kitchen appliances outdated? Do you dream of a more efficient and full-featured kitchen? Titanium Home Improvement handles kitchen and bathroom remodels in the Lansing, MI area. If you're tired of your kitchen or bathroom layout, we can help. 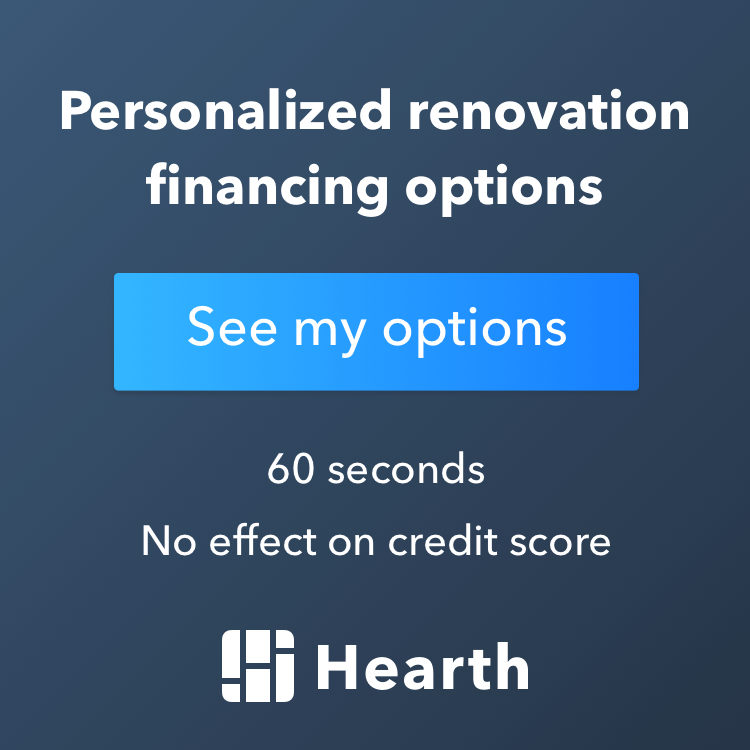 We have the tools and experience needed to demolish old drywall, install new drywall and build room additions. We can also tear out a wall or closet to create more space in your home. Transform your kitchen or bathroom entirely. We'll remodel it from floor to ceiling. Call us today at 517-993-2181 to schedule your kitchen remodel. Why invest in a kitchen remodel or bathroom remodel? Titanium Home Improvement tackles home remodeling projects in Lansing, MI. Enhances your home's visual appeal. Makes your house more energy efficient. Makes your space more functional and enjoyable. Hire a trustworthy home remodeling company today. Call Titanium Home Improvement in Lansing, MI at 517-993-2181. Copyright © 2019 Titanium Home Improvement, all rights reserved.